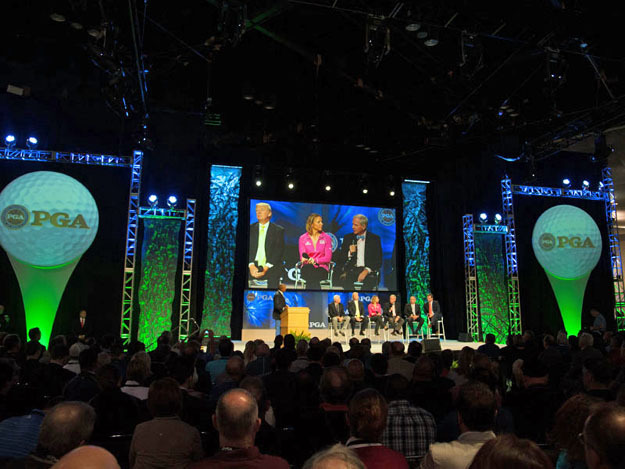 A panel of prominent industry insiders shared the opinion the golf industry is getting healthier with a brighter future than it has had in recent years. 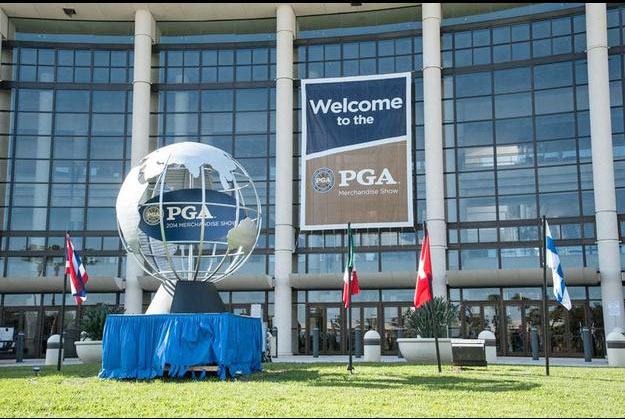 Taking place on the opening day of the PGA Merchandise Show in Orlando the “State of the Industry” discussion is an annual part of the week’s events. Moderated by the Golf Channel’s Damon Hack, panel members were: World Golf Hall of Fame member Annika Sorenstam, TaylorMade-adidas CEO Mark King, PGA of America president Ted Bishop, Golf Channel president Mike McCarley, retired USGA Executive Director David Fay and golf course developer Donald Trump. 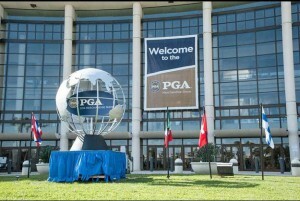 A broad range of topics were discussed with the PGA’s Bishop pointing out, “I feel like golf has started to turn the corner and I think this is the best place that the game has been in for a while.” He referenced particularly the many programs sponsored by the PGA and USGA aimed at retaining present players and attracting new ones. More players means more revenue for golf courses but also impacts sales of equipment with corresponding benefits to allied business such as travel and real estate. Trump, ever the promoter and the owner of 15 golf facilities in the US and abroad, said the best way to attract golfers was to have courses in great locations. Perhaps the most sensitive and certainly controversial topic was the recommendation by some including Jack Nicklaus the Rules of Golf be changed to mandate a decrease in golf ball performance.